Mexia takes home coveted Country Partner of the Year Award. 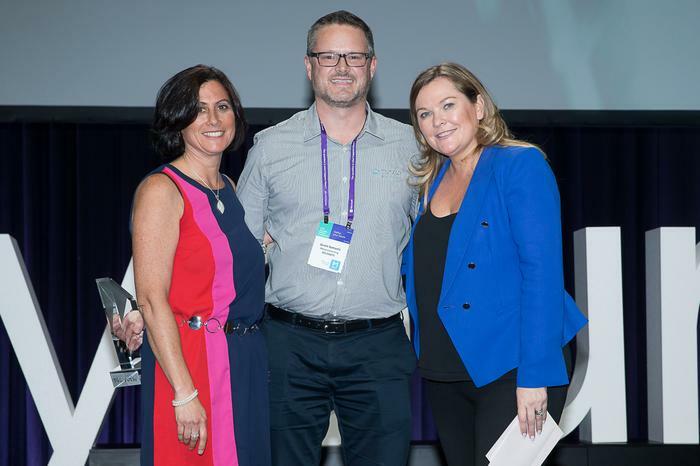 Innovation within the Australian channel has once again been recognised on a worldwide scale, with Microsoft acknowledging local partners excelling across cloud and digital technologies. Revealed overnight, eleven partners were named finalists at the Worldwide Partner of the Year Awards, with Mexia taking home the coveted Country Partner of the Year award in Australia. Designed to award standout deployments of Microsoft technology during the past 12 months, the Australian ecosystem was recognised for demonstrating excellence across cloud, applications, analytics, mobility and the Internet of Things (IoT), alongside enterprise resource planning (ERP) and public sector achievements. Specifically, BizData was recognised in business analytics, MOQdigital and Rackspace in cloud applications, alongside Cavalry in customer experience. Fellow global finalists included Kloud for enterprise mobility expertise, as well as Sable37, The Yield and GIS People for ERP, IoT and government achievements respectively. In addition, Modality Systems was acknowledged in the communications category, while Sensei Project Solutions and Dimension Data received finalist nods across project and portfolio awards and Windows and device development categories respectively. 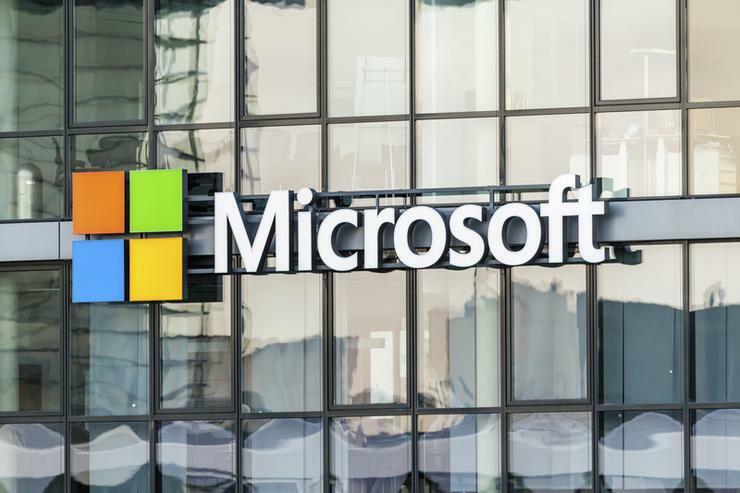 “Our partner network is our single most valuable asset,” Microsoft director for small and mid-market solutions and partner, Mark Leigh, said. “At Microsoft, we’re as proud of our partner ecosystem as we are of our technology. Across Australia, Microsoft has over 10,000 partners, with the channel now tasked with driving digital transformation agendas across a range of industries, including education, agriculture and healthcare. From a global perspective, overall the tech giant had more than 2,800 submissions from 115 countries for 34 award categories. “Competition this year was more intense than last year, with fewer award categories, which makes the success of our local partners even more satisfying,” Leigh added. Cited as an ARN Channel Contender at the start of 2017, Brisbane-based integration partner, Mexia, has enjoyed a dream run since its inception in 2008. After taking out the Technology Solutions Specialist honours at the Microsoft Australia Partner Awards (MAPA) in 2016, Mexia continues to deepen relations with the Azure platform to drive growth across Australia. “One of the key things we’ve done is find projects together with Microsoft,” then Mexia national sales and marketing lead, Parma Juss, told ARN in January 2017. After receiving glowing recognition in Regional Area Customer and Managed Service finalist categories for Microsoft, in 2015, Deloitte Technology Fast 50 served up seventh place following 406 per cent growth over a three-year period. During the same year, worldwide acknowledgment came through a finalist spot in the Microsoft Application Integration Partner of the Year award, coupled with Deloitte Technology Fast 500 Asia Pacific approval.